Hey all! 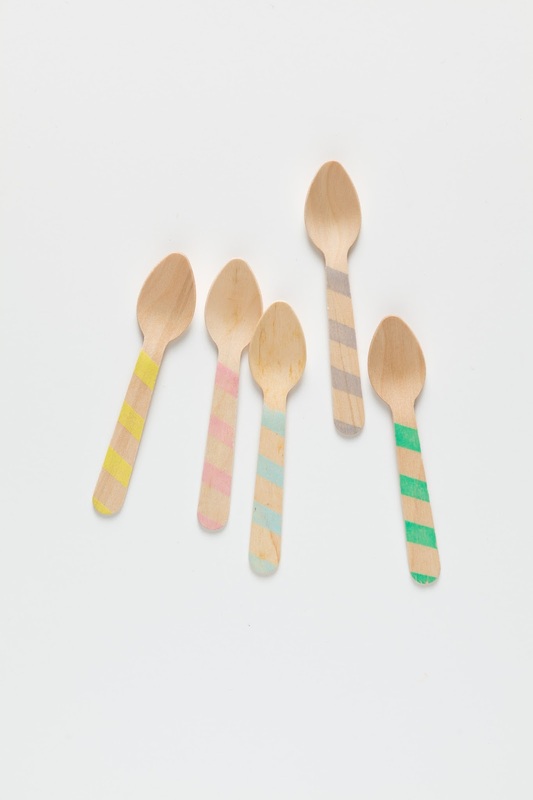 Look how lucky you are - Brooke, from Sucre Shop, has offered to give you some of her gorgeous spoons for our giveaway today! It's perfect for the last picnic of the summer - lovely! This will be 20 wooden spoons, perfect for parties, with vintage stripes. Go here for her etsy shop!